We are proud to announce our Appraisal Litigation Division! Quality You Can Trust. Customer Service You Can Depend On. 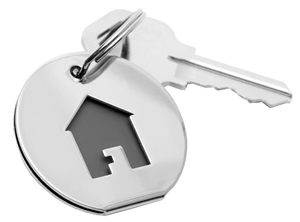 Residential Appraisals, including FHA, VA and Luxury Homes. Court Testimony and Tax Consulting. Land Appraisals, including vacant land and lot appraisals. Underwriters, bank officers and secondary market participants have placed strict guidelines on appraisers, to follow the requirements in the Appraiser Independence Requirements(AIR). Our appraisers rise to the challenge- to ensure appraisals are thorough and the value is supported by extensive data. We have a full office staff trained to support the appraisers, so orders are processed efficiently. From the time we receive the order- to final delivery, we are committed to prompt, professional and courteous service. We recognize the time investment Real Estate Agents make in gathering data on their client's listings. We will listen to what they have to say about the Real Estate activity in the property’s neighborhood. There is nothing in the Home Valuation Code of Conduct that says Realtors can’t talk to Appraisers. We value our relationships with agents, and appreciate their local expertise! 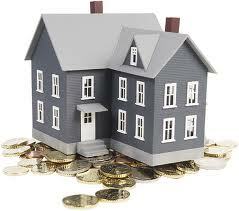 Let us help you with Property Tax Appeals as we have certified tax appeal consultants. 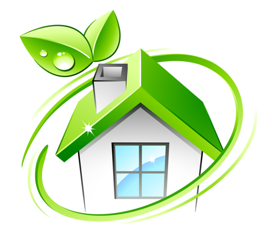 We contribute to efforts to clean up the environment by offering “The Green Appraisal”. Our appraiser will arrive at your home in a hybrid, electric or alternative fuel vehicle. Additionally, a $50.00 donation will be made to ‘Conservation International’ (www.Conservation.org). Their mission is ‘to empower societies to responsibly and sustainably care for nature, our global biodiversity, for the well-being of humanity.” Our appraiser will leave a complimentary CFL Energy Star light bulb at the property, as a ‘thanks’ for doing your part to making the world a better place. We have an experienced appraiser on call to answer your appraisal question.